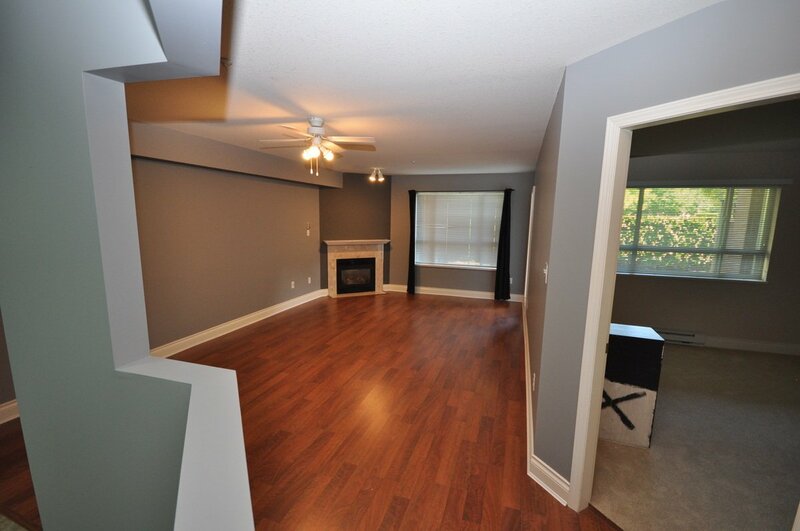 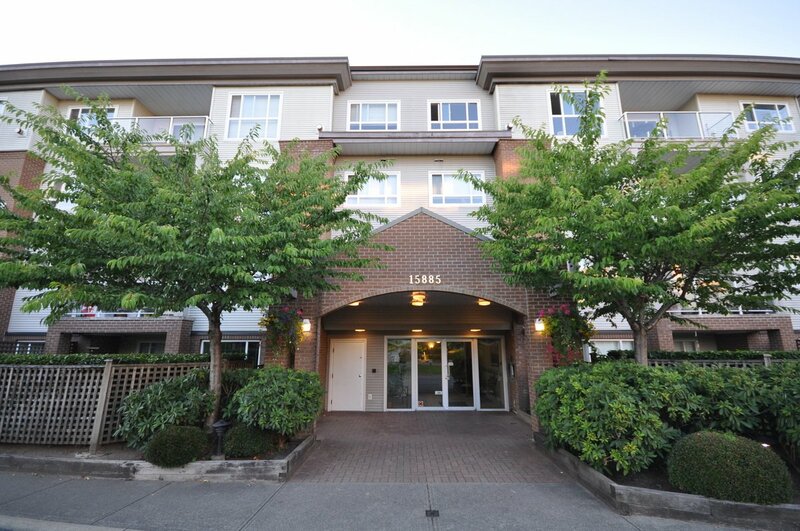 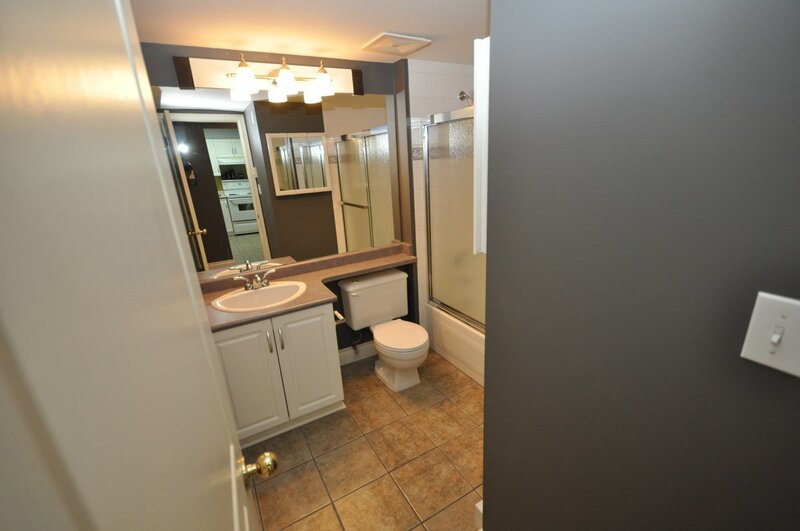 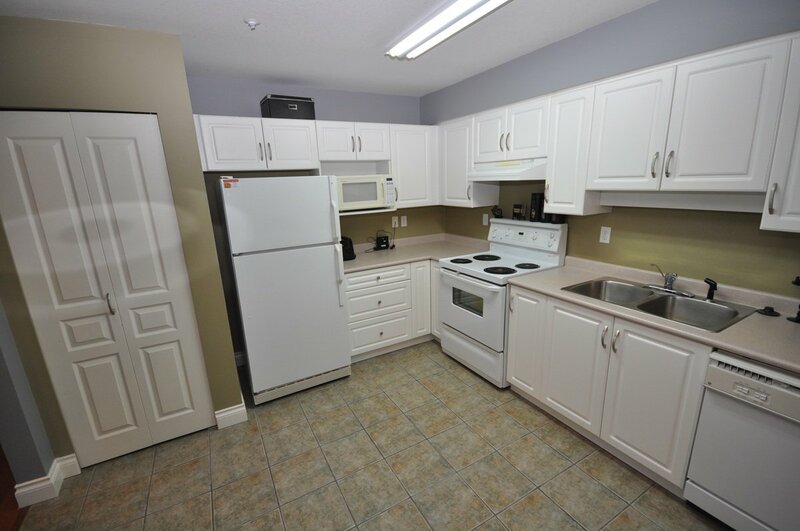 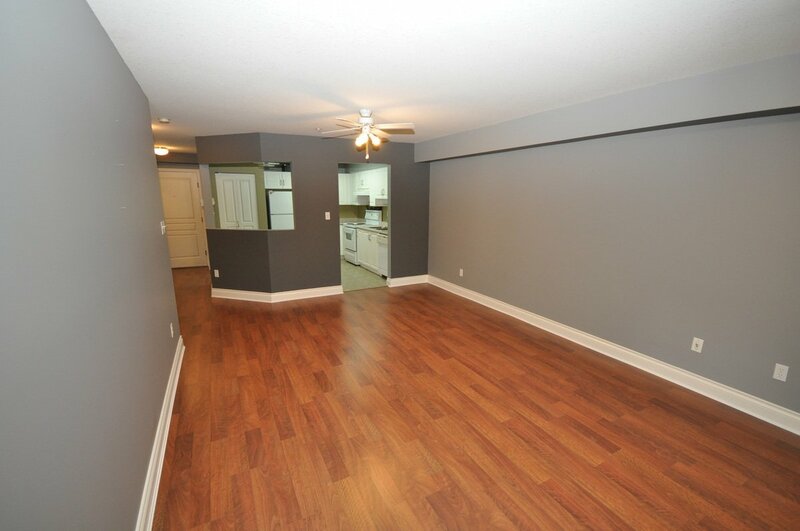 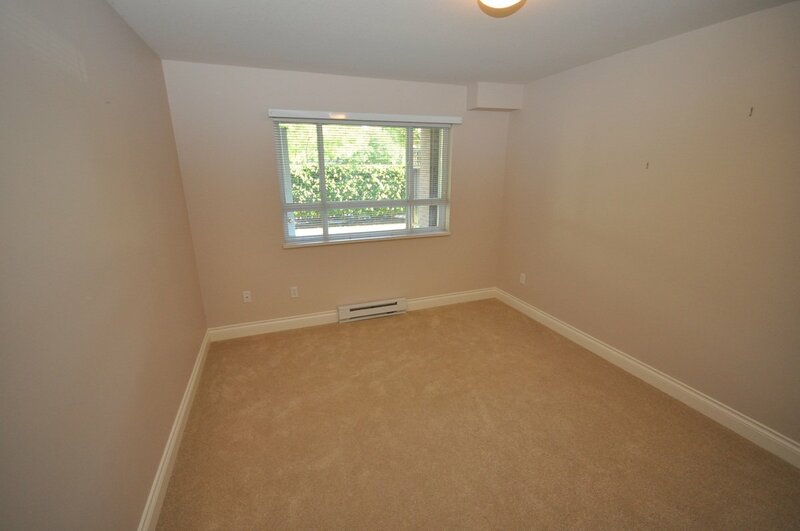 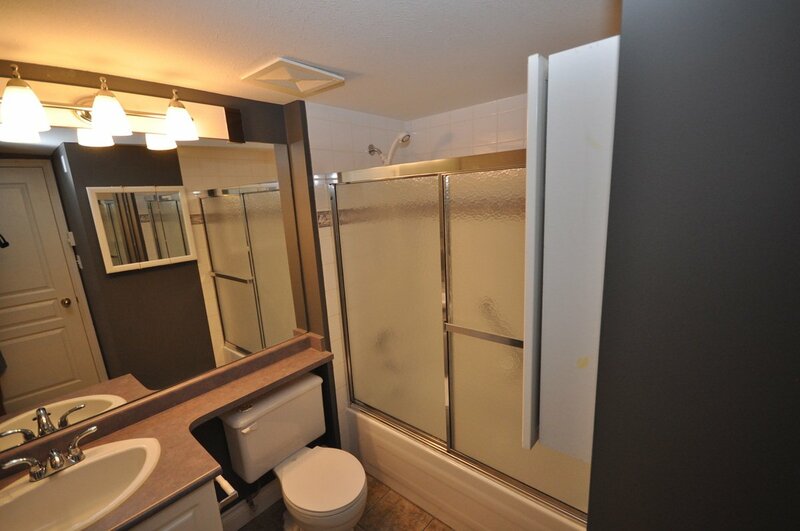 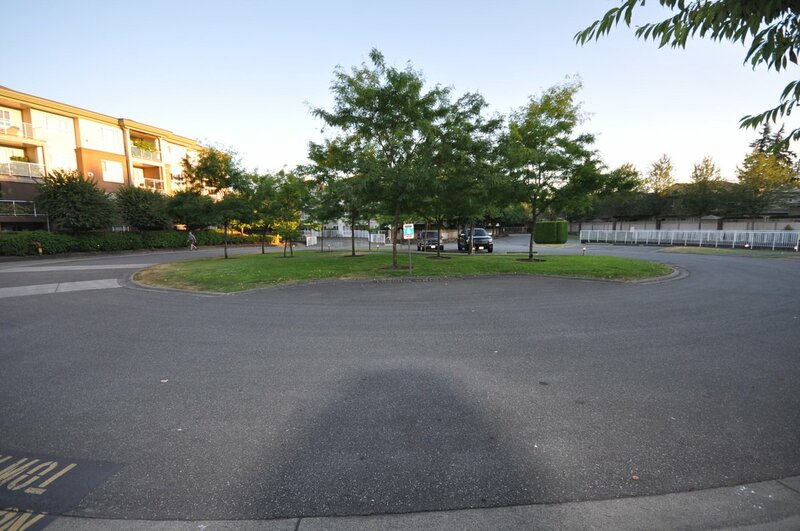 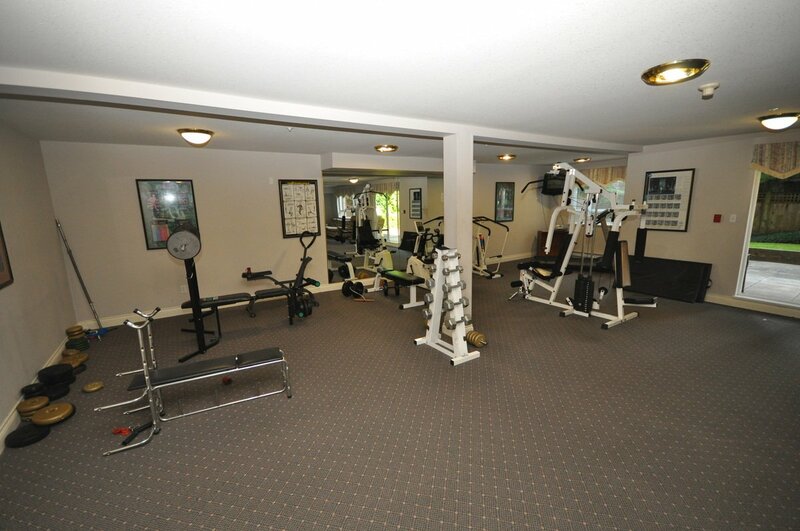 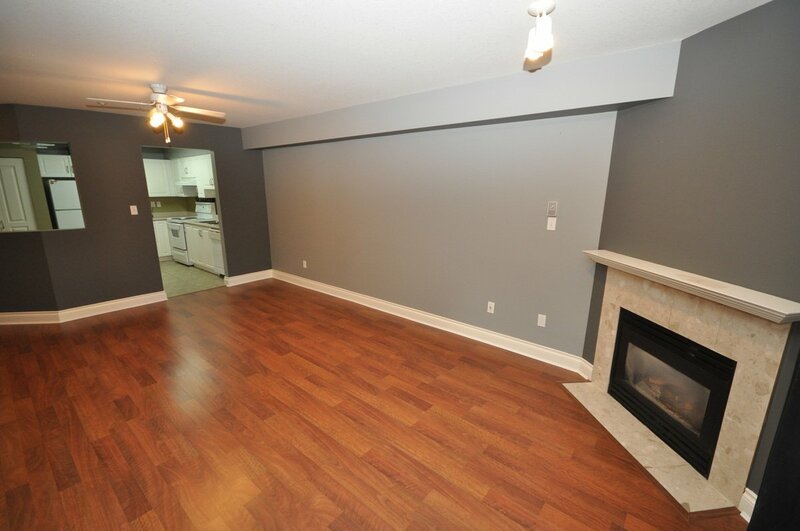 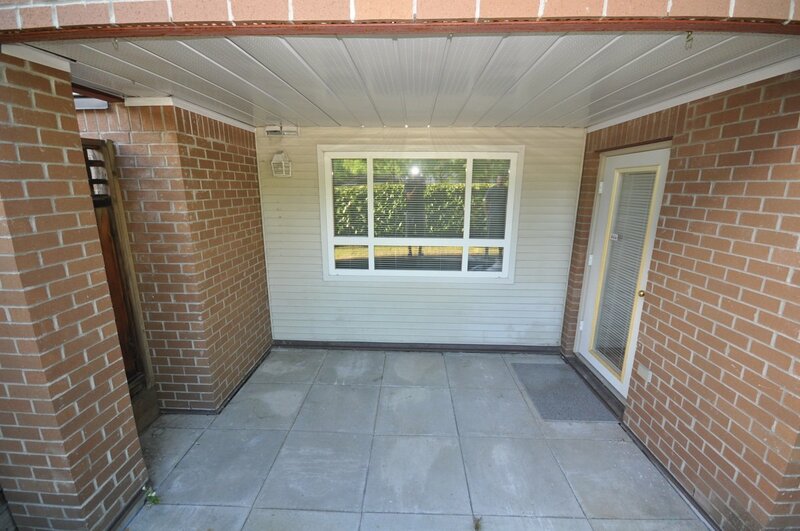 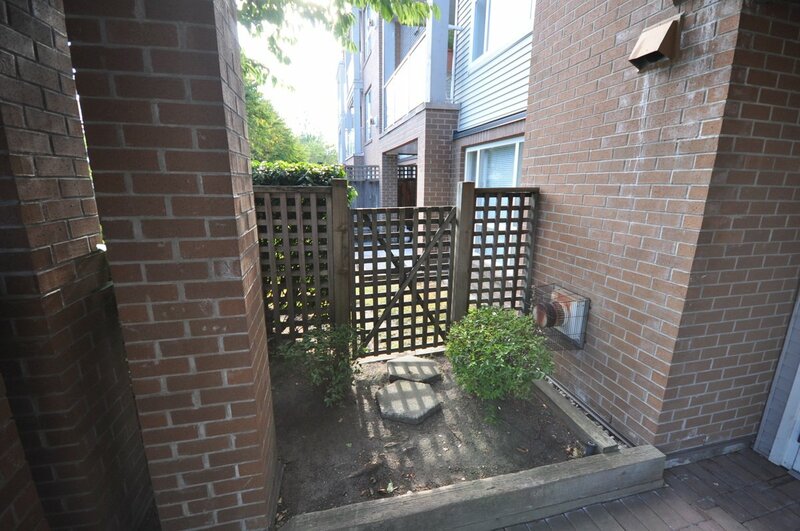 Abbey Road, Spacious 1 bedroom ground floor unit in great move in condition. 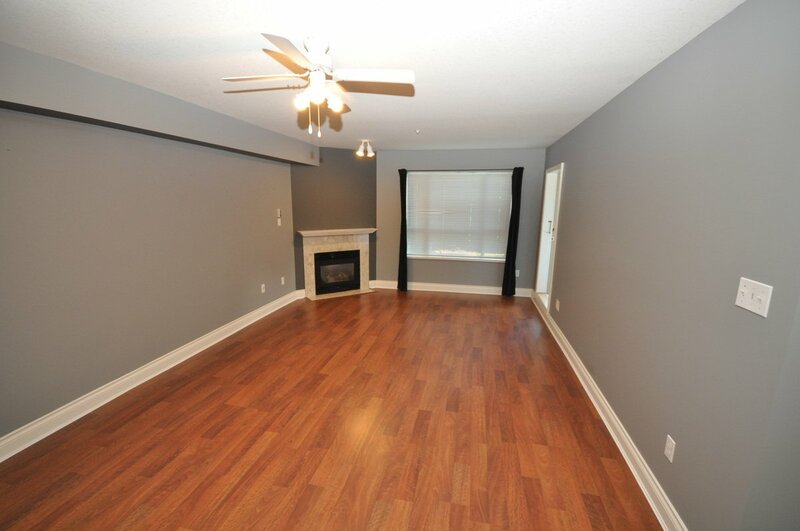 This open floor plan features a large open kitchen and eating area which flows thru to a spacious living/dining room with a gas fireplace. 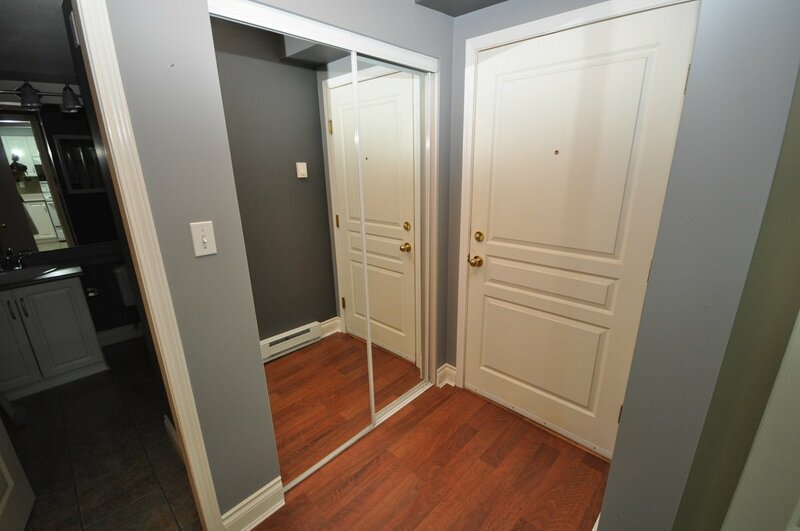 Freshly painted throughout, brand new laminate flooring with new carpet in the bedroom. 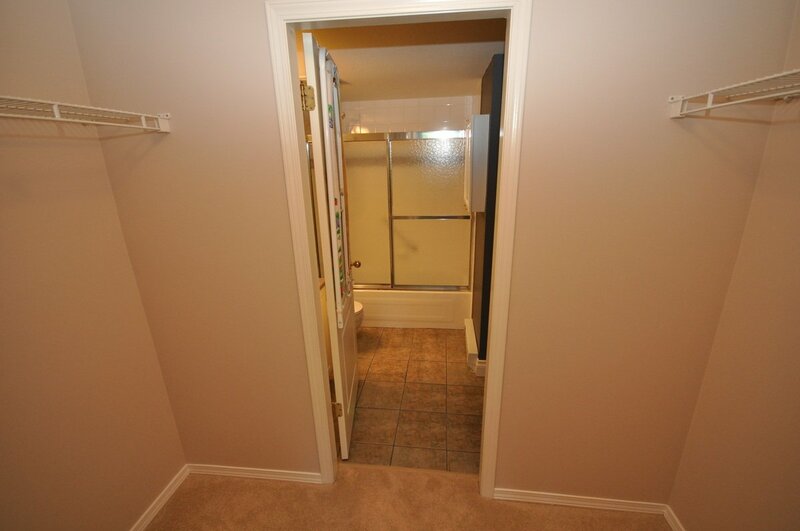 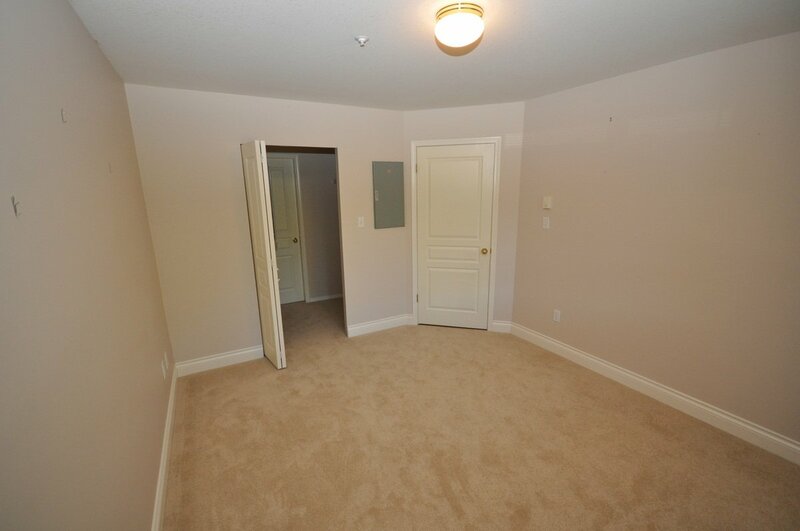 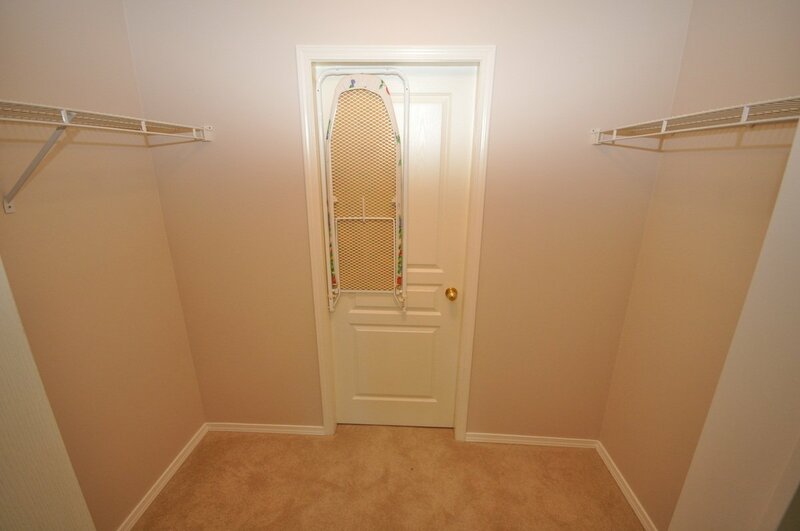 Large master bedroom with walk thru closet that leads to a 4 piece bathroom! 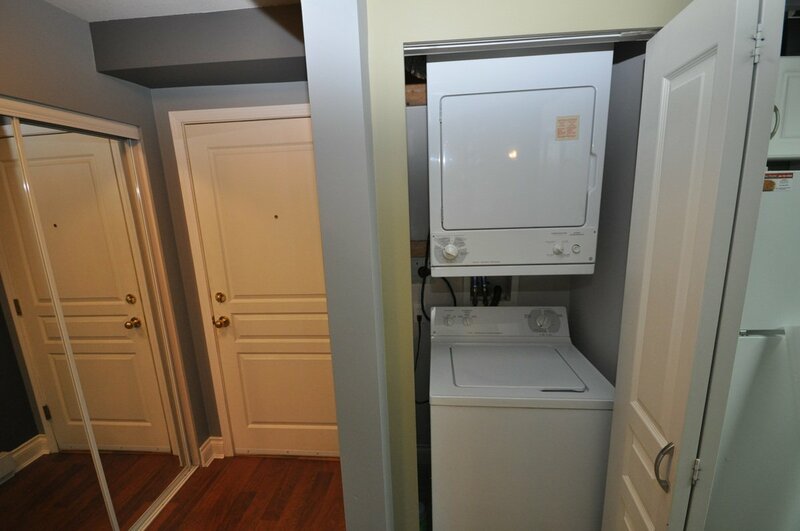 In suite laundry, fenced private yard with your own access great for pets, wheelchair friendly complex, 1 parking stall, 1 storage locker. 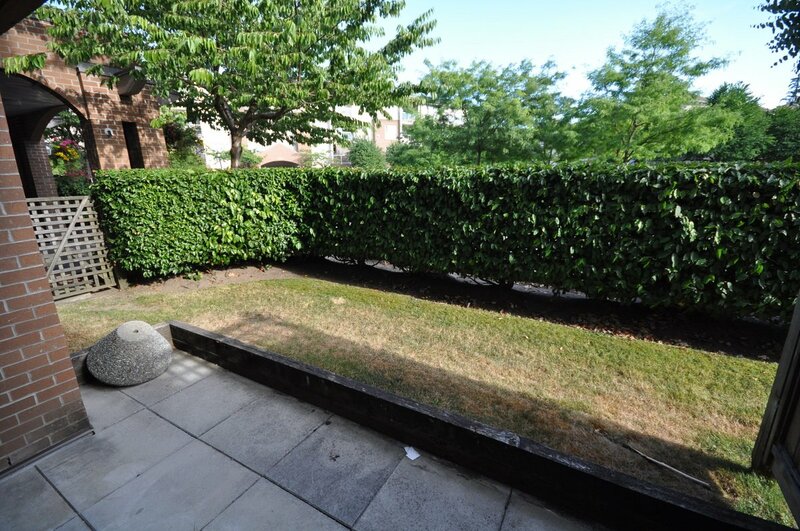 Great Fleetwood location, close to public transport and schools, walk to shopping, rec centre, library, parks, dining & more. 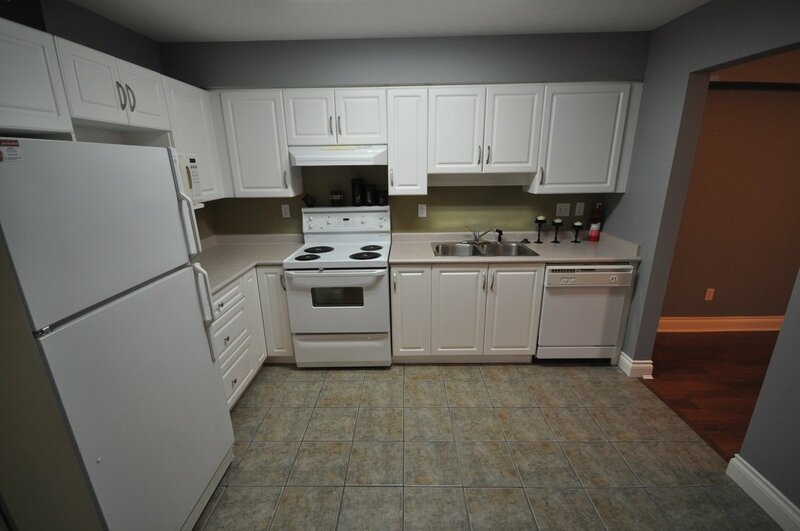 Quick possession possible.